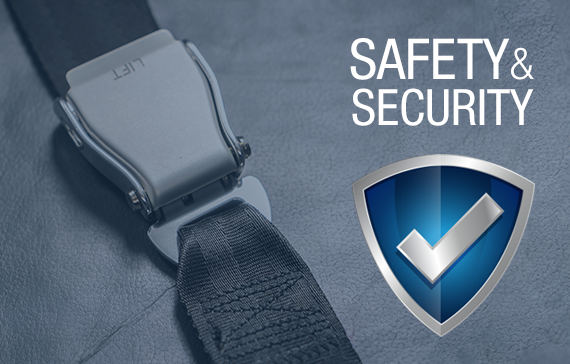 Daewoo assures its passengers a safe & secure journey. For this purpose a separate Security Department is working with highly professional staff. Almost all staff members are Ex-Army officials. The best way to ensure the most reliable security is to put the best possible candidate for the job in the position. That's why the Security Department uses an extensive screening process when hiring and continues with intensive candidate evaluation for specific jobs. The Security Department is committed to deliver quality security services to our passengers through defined procedures and measures. We have formalized and automated systems that enable us for effective and efficient results. • A team of skilled guards at all terminals. • Deputation of alert armed guard in the bus. • Security checking of passengers at boarding time. • Lost & Found department for the security of luggage. • Movie capturing of all passengers before the departure. • Before boarding, carry-on baggage of each passenger is checked.